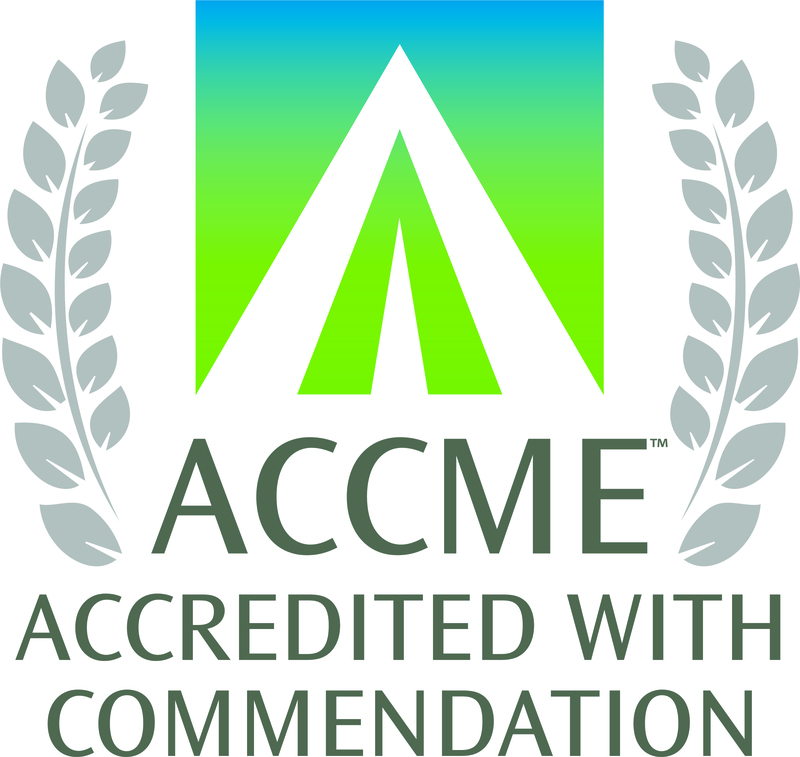 Regularly Scheduled Series (RSS): "The daily, weekly or monthly CME activities of ACCME accredited providers that are primarily planned by and presented to the institution's professional staff. These activities are often known as 'Grand Rounds,' 'Tumor Boards,' or 'Morbidity/Mortality Conferences." (Source: ACCME). The following is a list of RSS activities that are currently approved for CME through the UC Irvine, School of Medicine. These activities are open to UC Irvine faculty/staff and community healthcare professionals. We advise all visitors to contact the individuals listed for each meeting PRIOR to attending in order to ensure the accuracy of the meeting day, time and location. Grand Rounds: Weekly; Thursday 6:30-7:30 a.m. Please contact the department for more details. Activity Time: Weekly, Thursdays 12:00-1:00 p.m.
Activity Time: Weekly, Tuesdays 12:00-1:00 p.m.
GR: Weekly, Friday 8:00-9:00 a.m.
Grand Rounds: Weekly, Wednesday 5:00-6:00 p.m.
Activity Time: Varies, Thursdays, 8:00-9:00 a.m.
4th Thursday of each month 12:00-1:00pm and variable Fridays 9:00-10:00am. Please contact the department for further details. Activity Time: Weekly, Tuesdays: 12-1:00 p.m. Contact the coordinator for additional information. Activity Time: Weekly, Monday: 4:00-5:00 p.m.
Activity Time: M&M: Weekly, Thursdays, 8:30-9:30 a.m.
Grand Rounds: Weekly, Thursdays, 7:30-8:30 a.m.
Activity Time: Weekly, Thursday 3:15-4:00pm with a Pediatric Trauma-focused session on the 1st Friday of each month 7:30-8:30am. Activity Time: Weekly, Monday, 5:15-7:15 p.m.
Grand Rounds: Monthly 11:30 a.m.-12:30 p.m.
Tumor Board: Weekly, Thursdays 11:30a.m.-12:30p.m. CCC: 2nd and 4th Tuesdays of the month, 7:30-8:30 a.m.
M&M: 3rd Tuesday of the month, 7:30-8:30a.m. Varies (Please contact the coordinator for additional information).